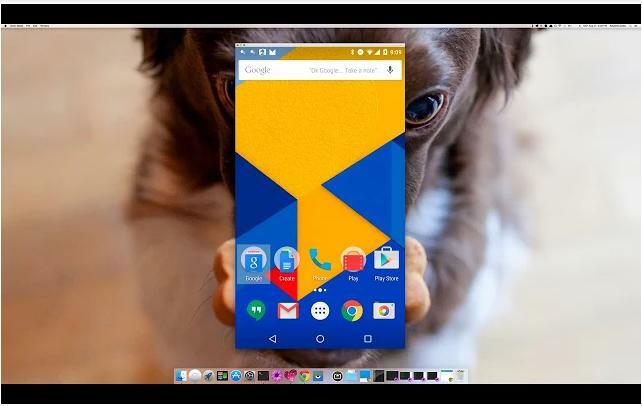 Athitya Soft | Blog :: Digital Trends Happening all over the world. News Worth Spreading. It's a great news for each and every people in Tamilnadu. 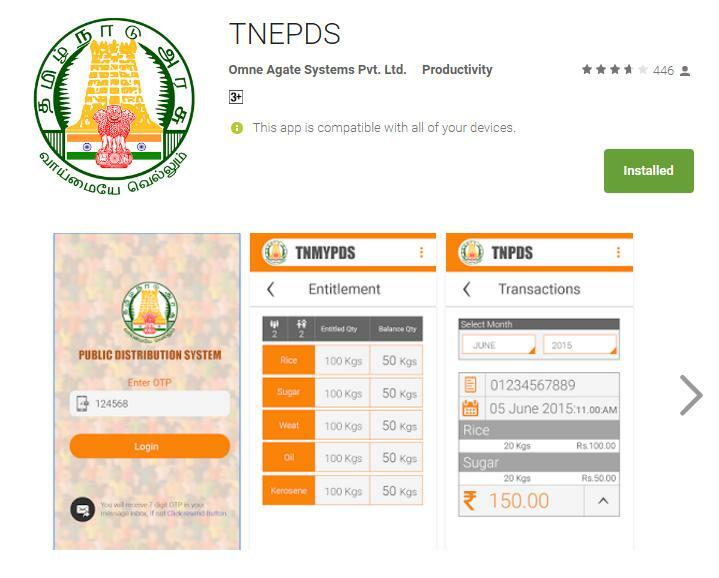 Tamilnadu Government has launched Public Distribution System (TNEPDS) app. It provides a lot of facilities. You can Register your mobile no and update the Aadhar details of your famil members using this App.